SUPERIOR BLOODLINES BRED FOR FUNCTION, BEAUTY AND BRAINS! HARD TO FIND THESE DAYS! Bloodlines are very important when choosing a dog that will be in your life for 12-20 years! SO MAKE the right choice! 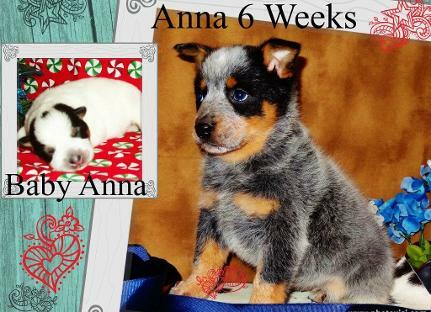 We do keep this site current with availablity and if you are interested in a particular puppy email heelerstexas@gmail.com with puppy name in subject line. We start Early Livestock Training & Early Neurological Stimulation!